People claim that something is -est all the time. The fastest. The meanest. The leanest. The beastiest. The cheesiest. The frostiest. The greenest. The chipotlest. The cleanest. The best. The sportiest. The raciest. But they are usually wrong -- sometimes on purpose, sometimes through hyperbole, but I'm going to drop an EST on y'all that'll be hard to disprove. This is...the..cheapEST M3 for sale on the planet. It just needs some bearings and a bottom end overhaul...how hard can that be on an 8000 rpm inline-6? 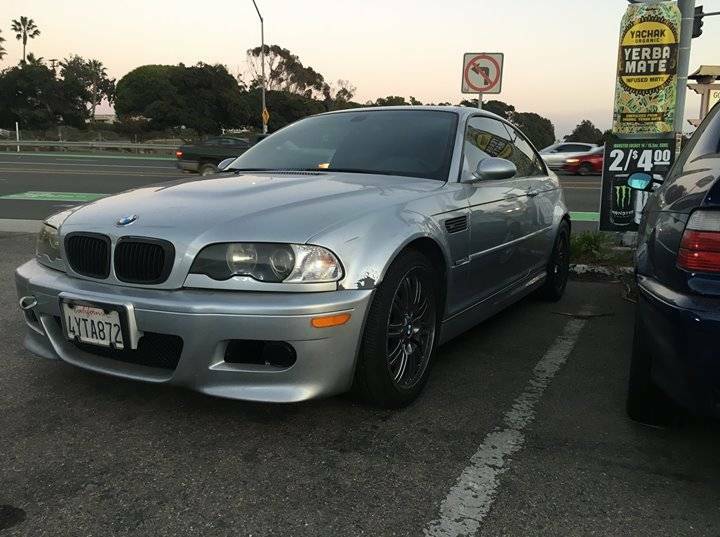 Find this 2002 BMW E46 M3 offered for $3,500 in Ventura, CA via craigslist. Tip from Sean. If th ad is up it's for sale. 2002 E46 BMW M3 in good condition, original 6SPD manual, Imola red interior with 216K. Spun a rod bearing, so rod bearings will need to be replaced and crank will need to be removed and polished. I got quoted $3K to get it fixed. Car has higher mileage but everything is in really good shape, rod bearings just need to be fixed. I bought the car in this condition with the intention of fixing it, but have decided I want to invest everything into my business right now. I have too many project cars. $3500 FIRM. Well, you could roll those dice, and maybe get a bargain. To quote Clint Eastwood "You gotta ask yourself one question: Do I feel lucky? Well, do ya, punk?" "Did I ruin 5 main bearings or 6? Well, to tell you the truth, in all this excitement, I've kinda lost track myself. 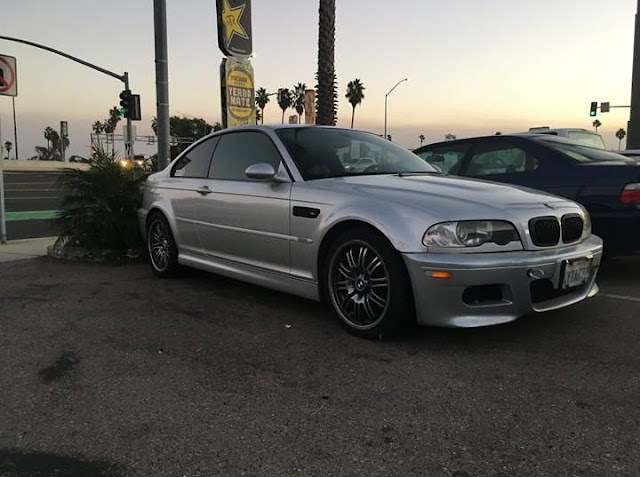 But being this is a S54, the most powerful non-turbo 6 in the world, and would blow wallet head clean off in a rebuild, you've got to ask yourself one question:"
I seriously considered yanking the s62 out of the clunker m5 I just bought to put into this. I don't think I have the skills to do that but it would be awesome. Honestly, if all it needed was a freshening of the bottom end, it is not all that scary. I think I would be more worried about what ELSE is waiting to fail at 216K miles. For 3500 that's a great shell to start with. LS wouldn't be a bad option either. 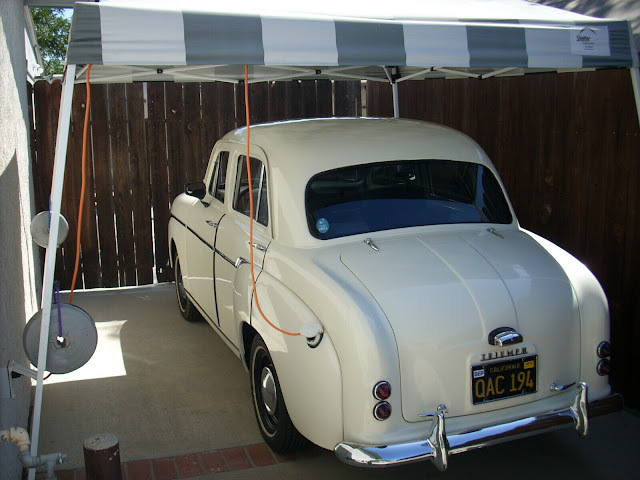 It would be fun to approach the project like a 911 hotrod. For sure check the rear subframe and just start removing unneeded stuff and get it to run. Here's an est... the engine swappiest M3 on the planet!